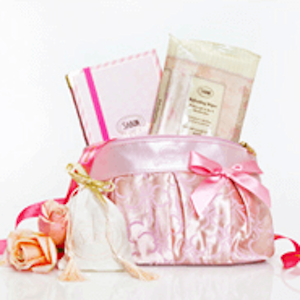 Find the perfect gift for any new parent in our popular Mom and Baby collection at Sabon NYC. These luxury bath gifts for moms include all kinds of thoughtful touches that will make those first weeks with a new baby even more special. Gentle skincare products that both mom and baby can use are perfect for bringing her even closer to her little miracle, all while indulging in a soothing, calming experience that's sure to calm those frazzled nerves that can develop during the difficult newborn days. 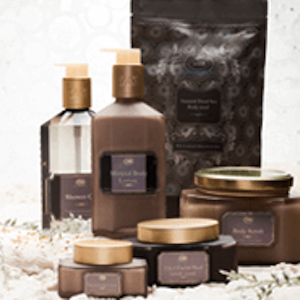 Treat her to a gift she'll truly appreciate with any item from this bath and body collection. All new moms are eager to find healthy, gentle and pure products that they can feel good about using on their baby. At Sabon NYC, we've developed these luxury baby products with natural mommas in mind. The sulfate-free, paraben-free formulas gives parents peace of mind when it comes to bathing their new baby. You can create custom body wash sets with our mom and baby shampoo, baby oil, body lotion, diaper cream and more. And when it comes to a luxury gift, new moms will love that they can indulge in these same products to enjoy the nourishing, natural formulas enriched with chamomile and lavender oil. If you're searching for unique bath stuff for moms, you can't go wrong with any of the gift items in this collection. 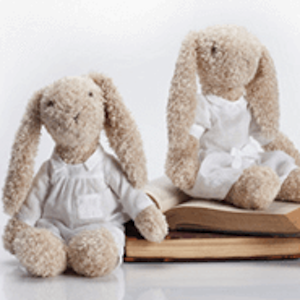 Our mom and baby shop is stocked with thoughtful gifts any new parent would love. From toiletry bags to towels to drawer liners, we offer a number of items that will make every bath with the baby feel extra special. Pair those items with some of our soothing diaper cream, moisturizing baby lotions or other baby bath products, and new parents will have the essentials for making bath time a gentle, calming experience.